Solgari, the global provider of compliant, omni-channel cloud communications services and Emergent Telecommunications, a leading telecoms and managed service provider across a number of countries in MEA region and Pakistan, will be launching our services in MEA at GITEX in the Dubai World Trade Centre from 14 to 18 October 2018. 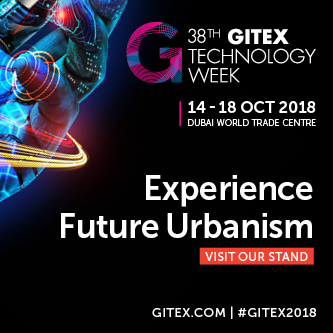 GITEX is the largest and the most renowned technology event in the Middle East, Africa, & South East Asia with over 4,000 exhibitors and thousands of buyers from across the entire region. Countries in MEA & Pakistan are experiencing a major leap forward to the most modern technologies, such as the deployment of the LTE Advanced 4.5G network. 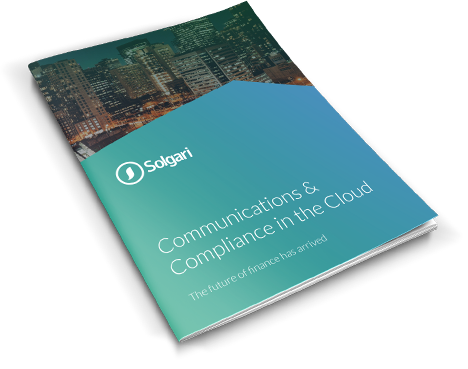 This creates the opportunity to deliver modern communication solutions such as Cloud Business Communications across the top of these networks to fast growing SMEs, local & multi-national corporates who are not encumbered with legacy technologies. Integration with CRM such as Microsoft Dynamics 365. Please visit us at Z3-C10, located in the Zabeel Hall or please contact Neeta or Tamara directly as per below.